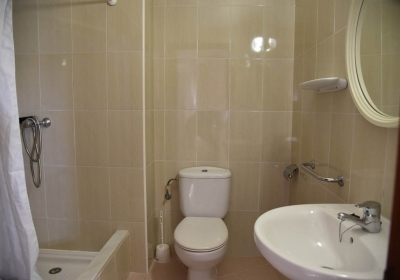 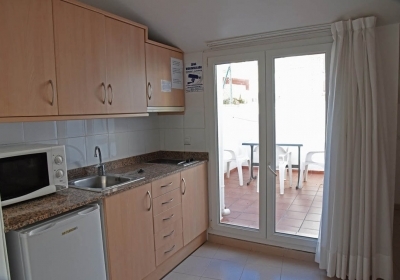 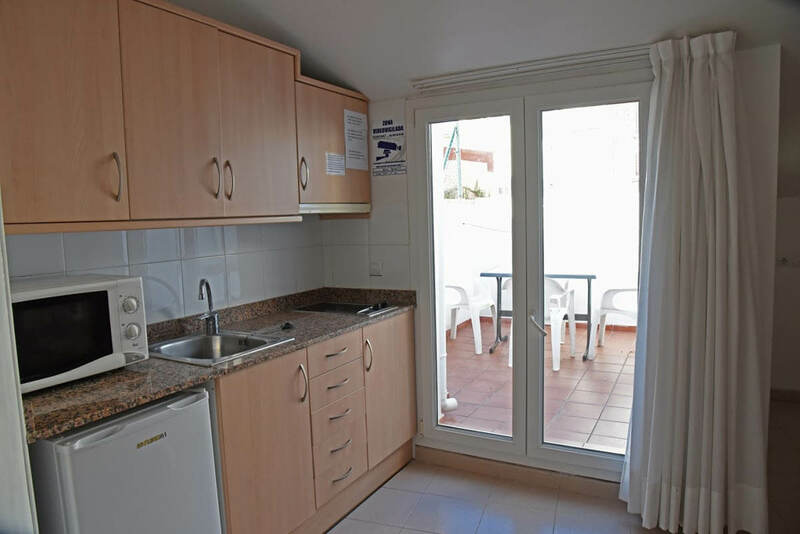 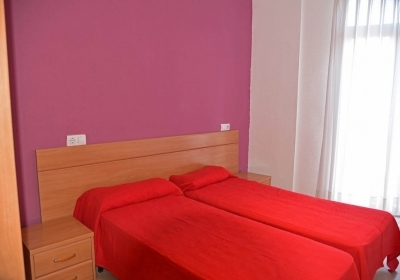 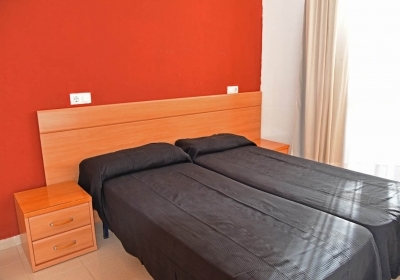 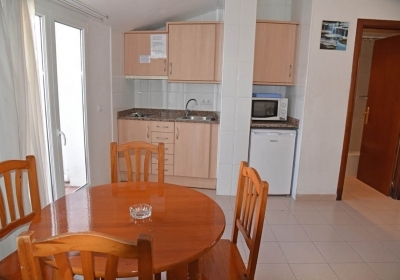 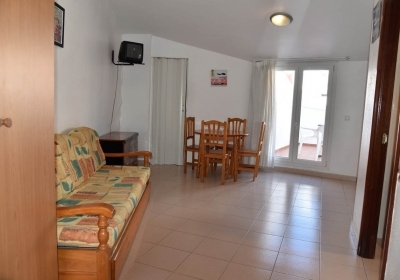 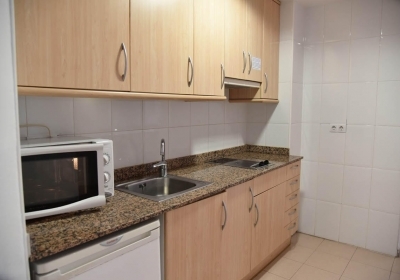 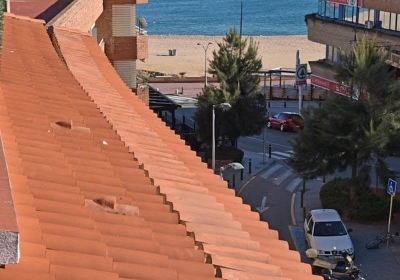 AR Dosjoimi Apartments are located in the heart of Lloret de Mar. 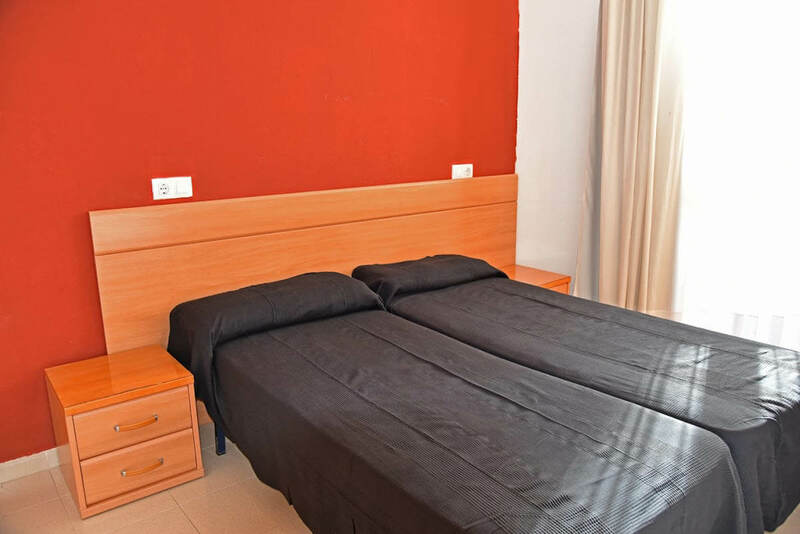 With capacity for 2-6 people, the apartments have 1 or 2 bedrooms, living room, complete bathroom, balcony or terrace and fully equipped American-style kitchen. 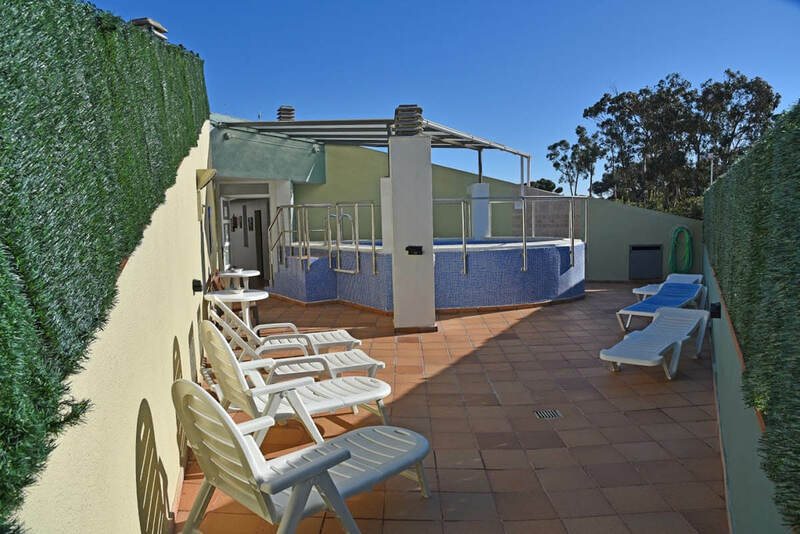 Also, the complex offers an outdoor swimming pool open during summer season. 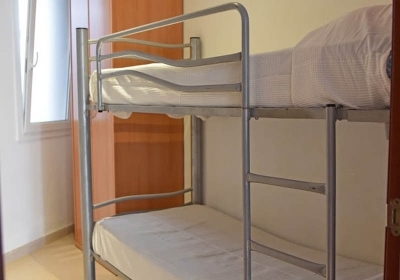 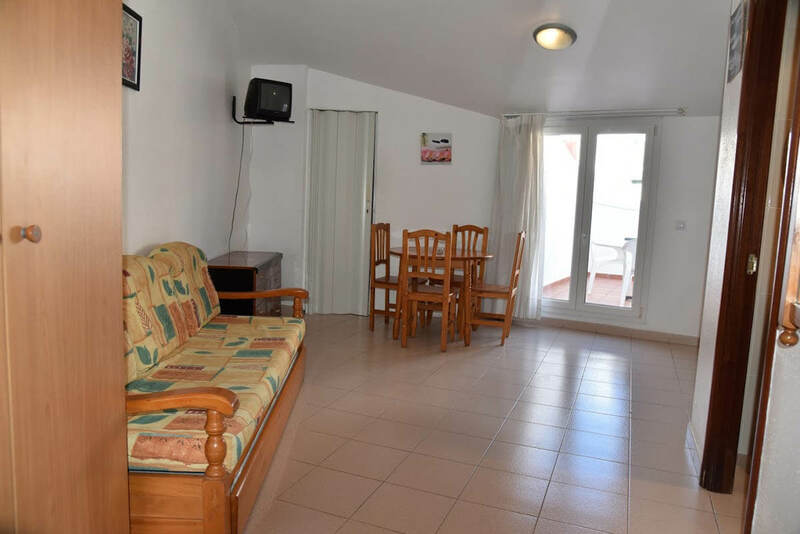 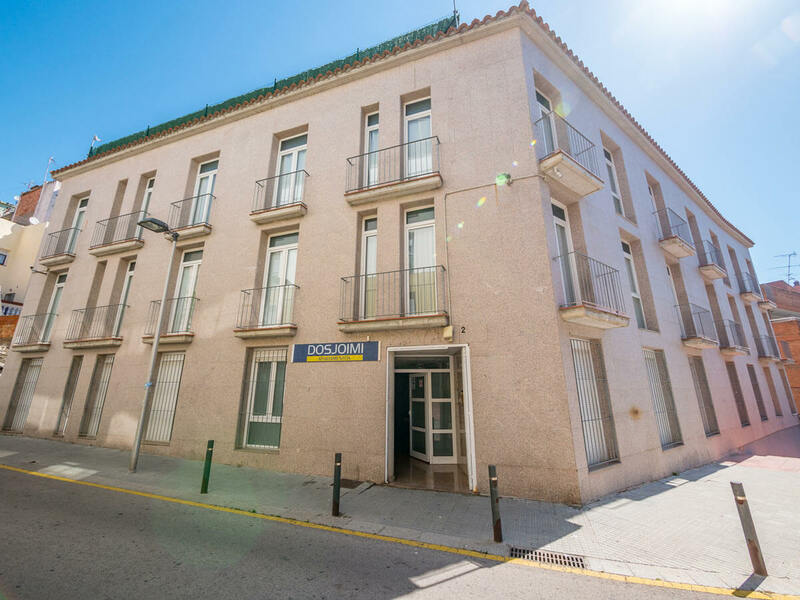 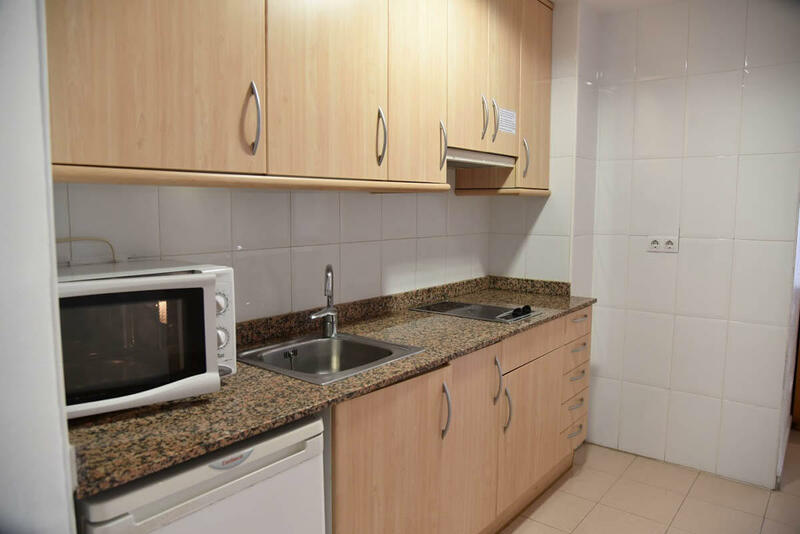 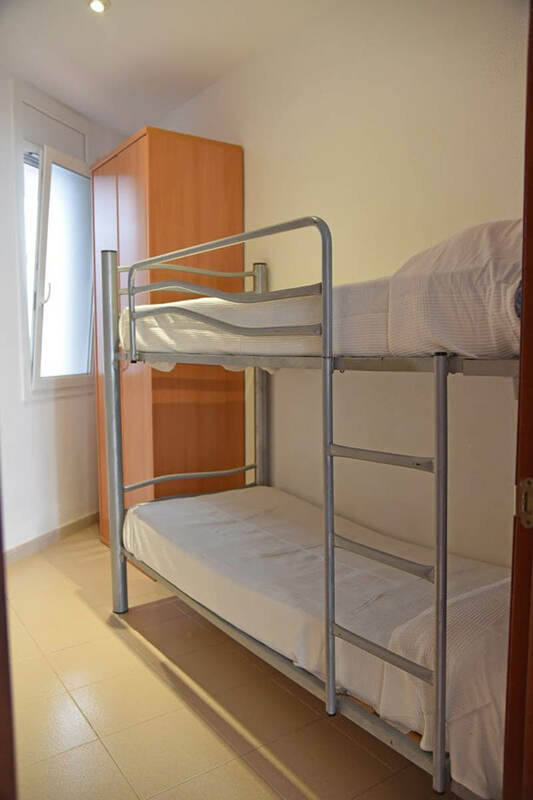 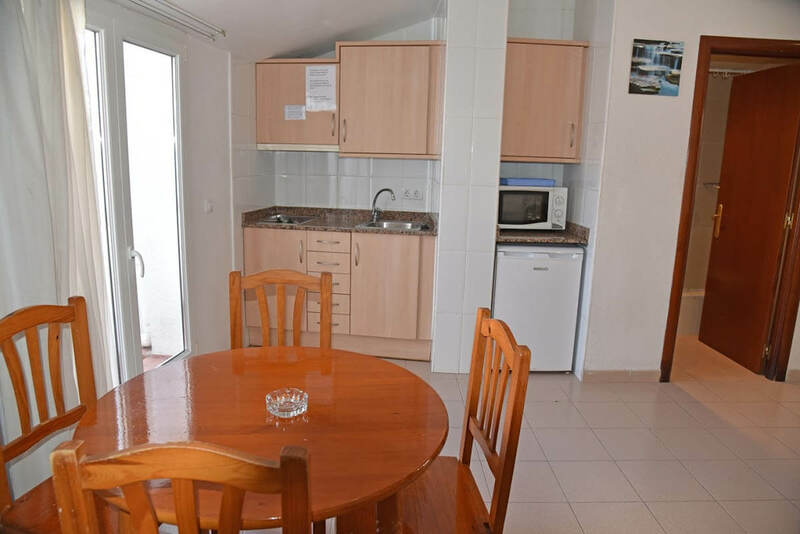 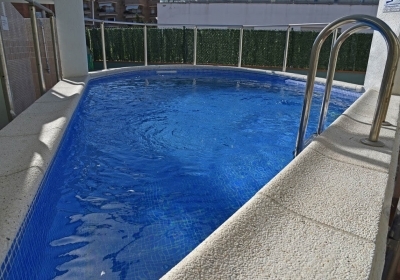 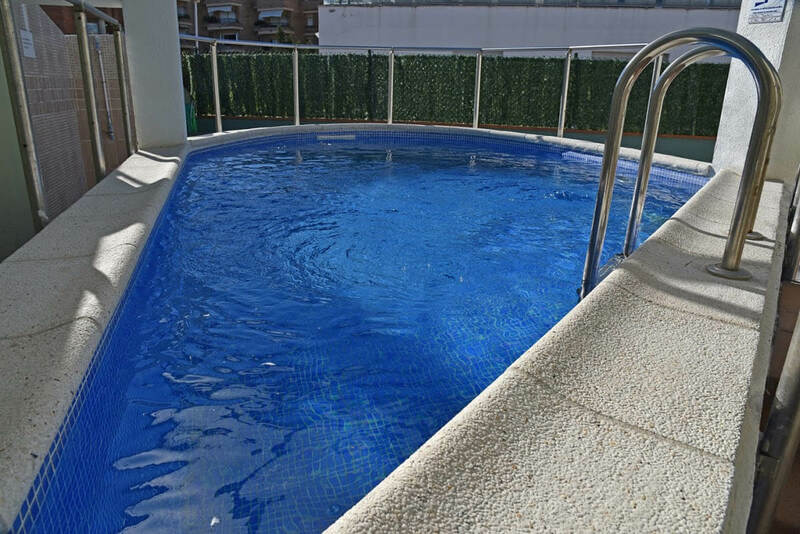 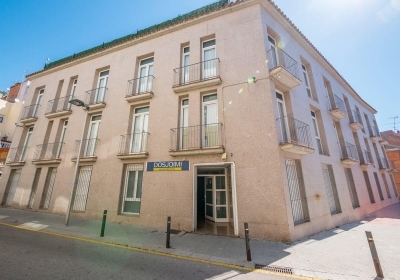 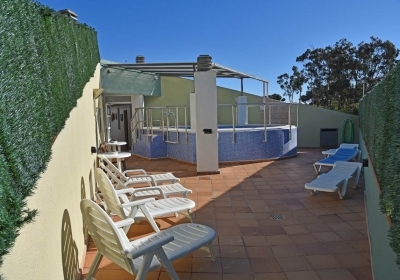 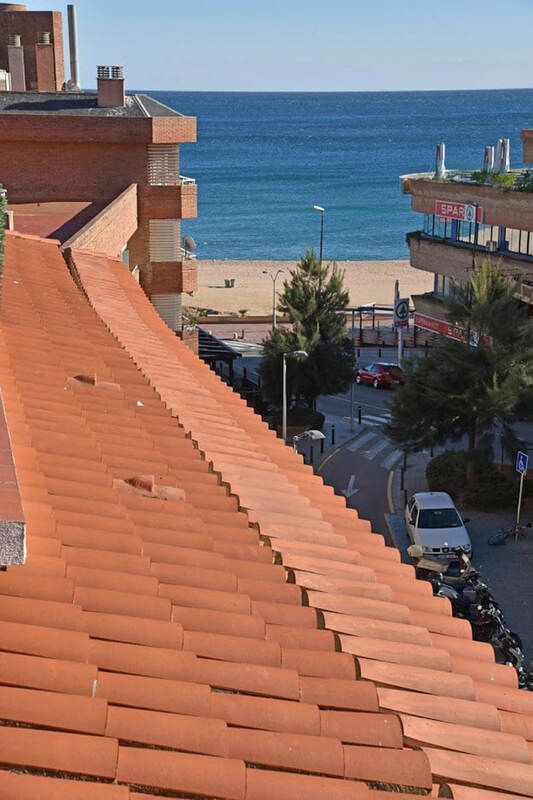 Apartments in Lloret de Mar, just 150 m from Lloret Beach and very close to different shops, restaurants, bars and nightclubs. 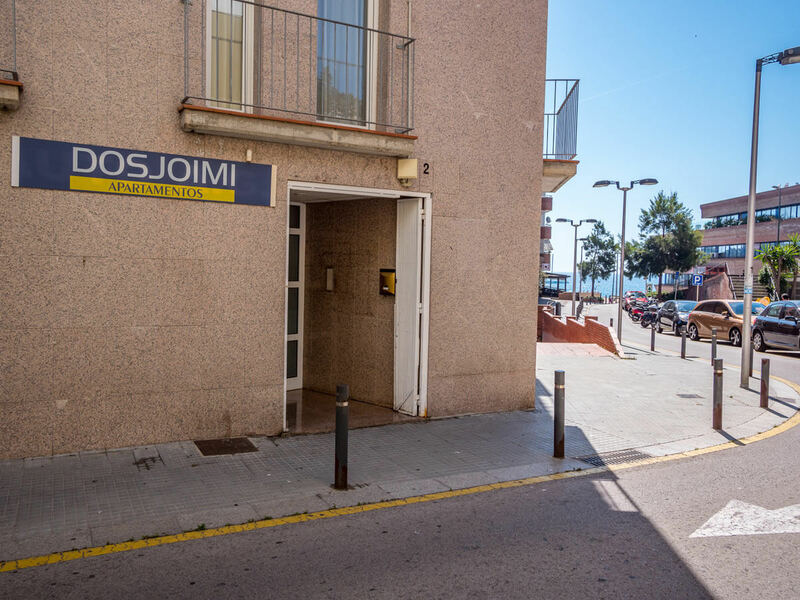 There is a city bus stop just 200 m away whereas the bus station is 800 m away and the train station is 6 km away. 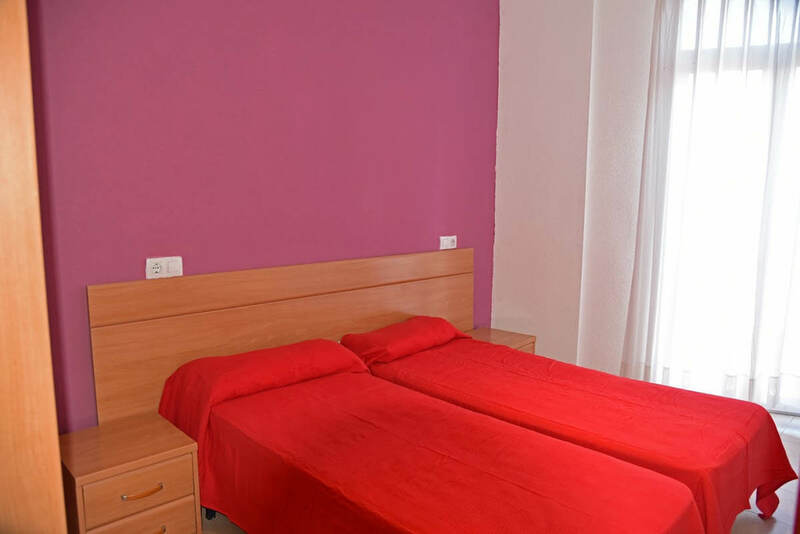 If you are flying in or out, Girona Airport is 34 km away and Barcelona Airport is 115 km away.